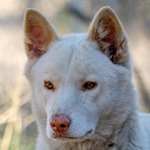 The Durong Dingo Sanctuary has all the types of dingoes: Tropical, Fraser Island, Alpine and Desert, and all the colours: Ginger, Black and Tan, White, Cream, Sable Fraser Island. 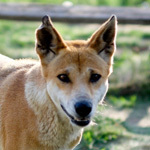 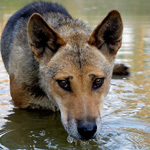 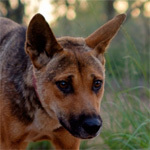 The sanctuary is the only legal dingo breeding facility in Queensland under the Queensland Biosecurity approval and is involved in captive breeding programmes with other zoos and sanctuaries within Australia. 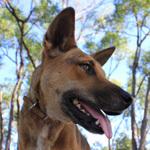 The Durong Dingo Sanctuary houses the only captive bred Fraser Island Dingoes in Australia. 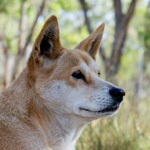 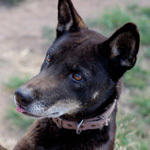 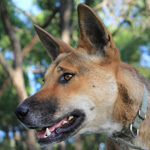 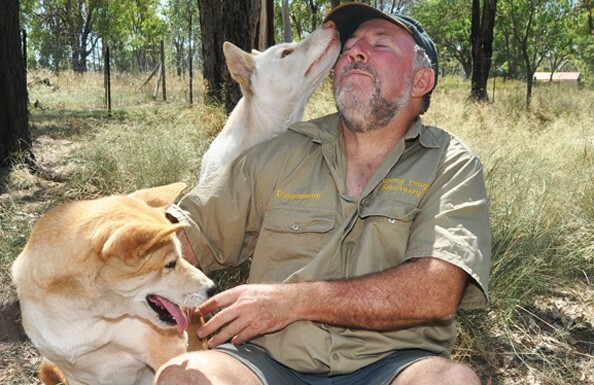 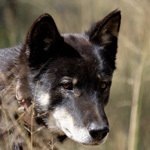 Visitors are able, and encouraged, to interact with the dingoes under the guidance of owner, Simon Stretton. 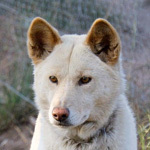 There is no extra charge for the opportunity to get up close and personal with the sanctuary dingoes and learn how to behave when approached by a dingo. 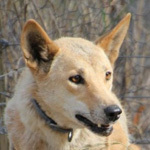 The sanctuary is located in the South Burnett Region of Queensland, approximately a 4 hour drive north-west of Brisbane, the state's capital. 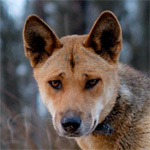 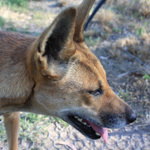 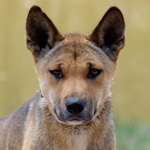 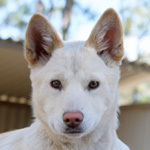 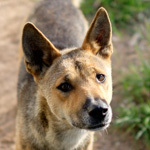 Click on an image to learn about each of the dingoes at the Durong Dingo Sanctuary and view a slideshow of the chosen dingo. 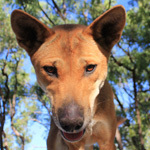 You can help when you choose to adopt a dingo or when you choose to make a donation to the Sanctuary or volunteer to work with Simon.